Cheryl Isaacson is a design-driven independent director who is drawn to complex female-led narratives with anti-ageist, inclusive casting. 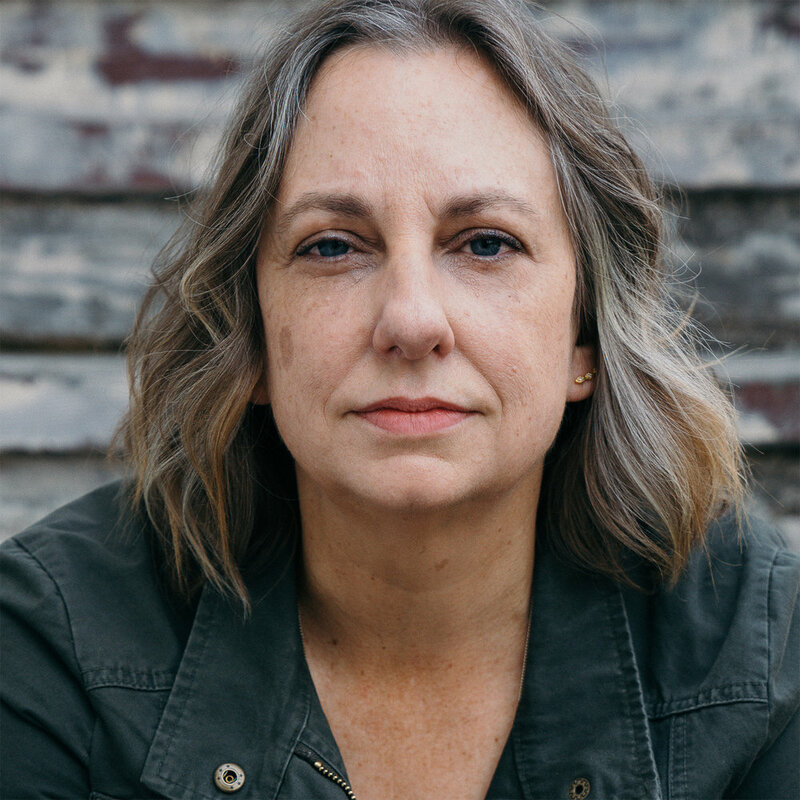 Recent work includes her mico-revenge thriller, THE FETCH, starring Kathleen Wilhoite and Daniel Hugh Kelly in a reimagined world torn apart by water scarcity. The film did a festival run in 2016 and won a jury award at the Connect Film Festival. Her current film, BLiP, explores the reality of a woman’s homelessness through magical realism and will festival in 2018/19. Before moving to directing, Cheryl was a graphic designer / art director as well a multidisciplinary artist, specializing in installation and interactive public works. Her art and design background informs her filmmaking and her work with brands like Google, Ericsson, Waymo, Martinelli’s Sparkling Cider. Cheryl helms Lincoln Street Studios, an award-winning creative production studio based in the San Francisco Bay area, and her work has been featured at SXSW, Wired, Ellen, Conan, TechCrunch and many more.